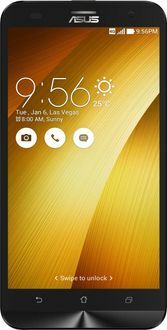 Asus has developed an incredible line of mobile phones, and their 2GB RAM mobiles are near to the today's users' demand. These phones, which are pretty average when it comes to the amount of RAM they contain, can open several tabs without being bogged down by the additional processes it takes to multitask on a cell phone. Still, where singular tasks come in, these mobiles can shine. Internal memory ranges between 16 and 32GB in most ASUS 2GB RAM mobiles, which means the storage of docs, pictures, videos, and games should not be an issue. The 8 or 13MP cameras also work well for users who need to take a quick shot, and most of these mobiles also include an HD or Full HD recording as well. Social applications such as Facebook, Twitter, Maps, Whatsapp, Email and an Internet Browser can be browsed hassle-free. 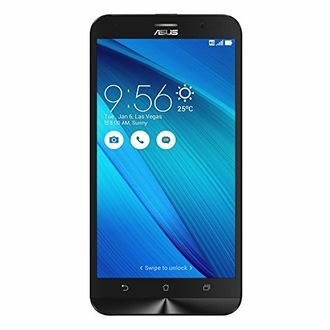 Find below the complete list of 21 Asus 2GB RAM mobiles as of 22nd April 2019.